Miracle Valley Vineyard is located on the gentle slopes of Little Cobbler Mountain in Delaplane, VA. The winery overlooks long vineyard vistas, an early 1800's farm house that serves as the Tasting Room, two spacious Pavilions, a gazebo, and a beautiful pond nestled in a hidden valley. Grape varieties include Chardonnay, Merlot, Cabernet Sauvignon, Petit Verdot, Viognier, Vidal and Cabernet Franc. 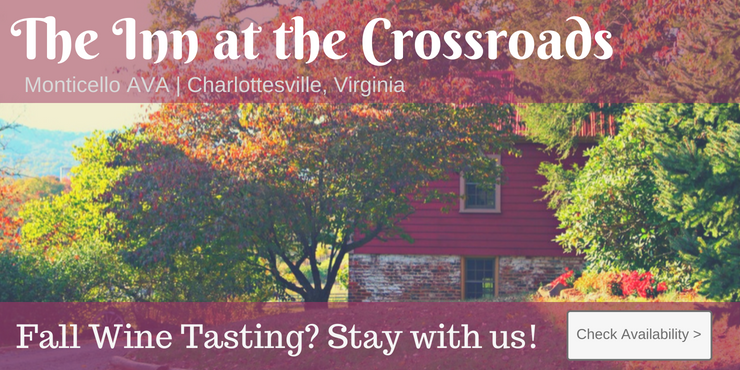 Located on 50 acres of spectacular Fauquier County farm land, Miracle Valley Vineyard and Winery is an inviting place to spend an afternoon or to host an event. Come taste our international award winning wines and see our 9'11" Angel.